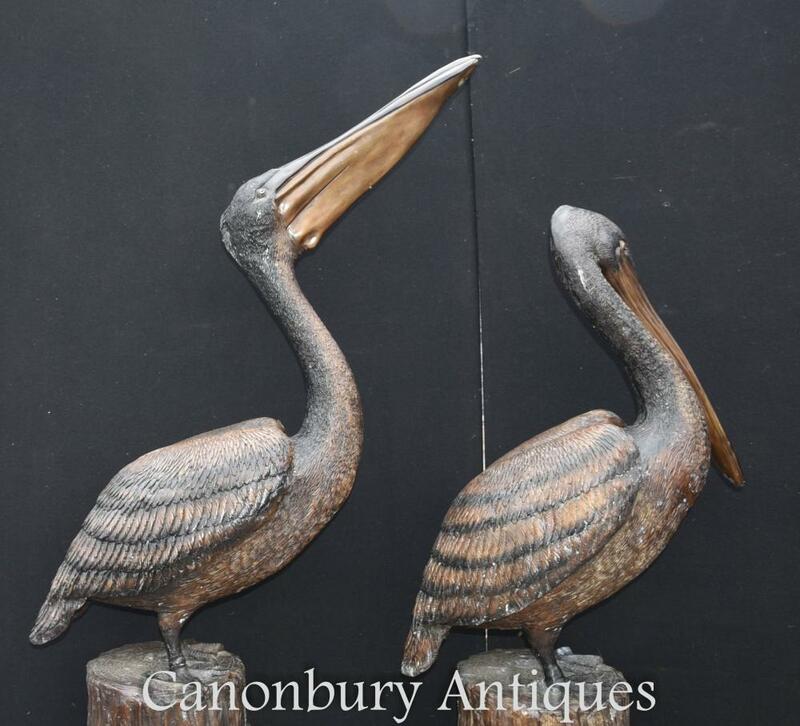 This entry was posted in Bronze architectural, Bronze Art Déco, statue de bronze, Statue en bronze antique and tagged Art Deco Bronze, bronze architectural, statue de bronze, Statue en bronze antique on October 10, 2017 by AntiquitesCanonbury. 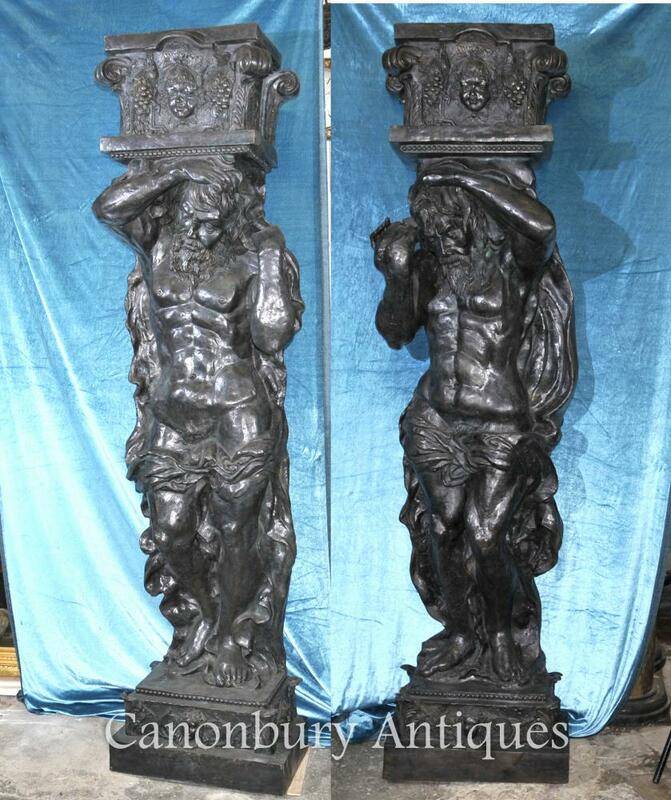 This entry was posted in Art Deco Bronze, Bronze architectural, Bronze Atlas Homme, Bronze Statue Figurine, statue de bronze and tagged Art Deco Bronze, bronze architectural, bronze atlas mâle, figurine en bronze statue, statue de bronze on September 9, 2016 by AntiquitesCanonbury. 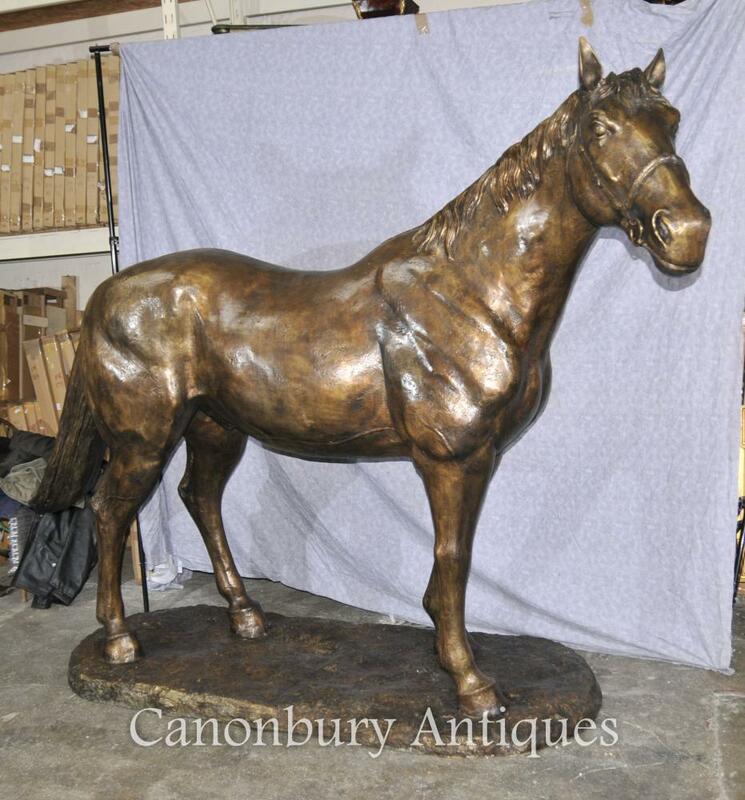 This entry was posted in Art Deco Bronze, Bronze architectural, Bronze Cheval Poney, Bronze Horse Statue, statue de bronze and tagged Art Deco Bronze, bronze architectural, bronze cheval statue, bronze poney cheval, statue de bronze on September 9, 2016 by AntiquitesCanonbury.